With collectively over 20 years of experience in the UK music industry as professional musicians, music producers and business owners, Danny McMahon and Andrea Succi founded Puzzle Maker Studios with one goal in mind: "Professional Artistic Development". 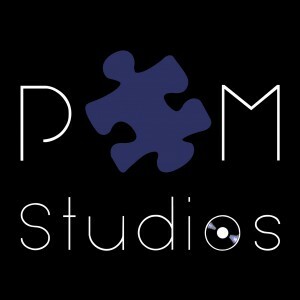 Puzzle Maker Studios is an award-winning Recording Studio, Music Production and Artist Development Company in Bristol, UK run primarily by musicians for other musicians, meaning that the highly qualified team understand the needs of their artists and strive to meet the client's demands. At Puzzle Maker Studios the artist is in charge, which means that the client is able to shape their musical career by choosing from a wide range of services what best will help their progression in the music industry. This is why Puzzle Maker Studios was not only set up as a recording studio, but went that extra mile by becoming an Artist Development Company and is therefore able to provide all those non-musical assets that are very much needed to become a successful artist in today's competitive music industry.